Chinese smartphone manufacturer Vivo has quietly launched a new sub brand called Iqoo, announcing its existence on the Weibo social messaging platform, but saying little so far about what devices the brand will produce. However, there are some hints and speculation about Iqoo’s plans. Sub brands are a popular way for large manufacturers to appeal to different groups of people. For example, Huawei uses the Honor sub brand to target those with a lower budget than that required to buy the premium devices sold by Huawei. Iqoo’s parent company Vivo is owned by BBK Electronics, the same as Oppo and OnePlus. Despite this, Iqoo’s future as a BBK family member is uncertain. Soon after its founding by Oppo executives, new brand Realme became a standalone company, much like OnePlus. For now though, Vivo seems to want to keep Iqoo under its watchful eye. The company republished Iqoo’s announcement post on its own Weibo page, ensuring everyone knows Iqoo’s origins. What is Vivo’s plan for Iqoo? It’s not saying; but as this is its first sub brand, it’s possible the company will want to make something very different. Vivo makes phones at low to high-mid range prices, with around $600 to $700 being its most expensive, and at the lowest, its phones cost around $150. It’s speculated Vivo will use Iqoo to launch premium smartphones and devices at higher prices. 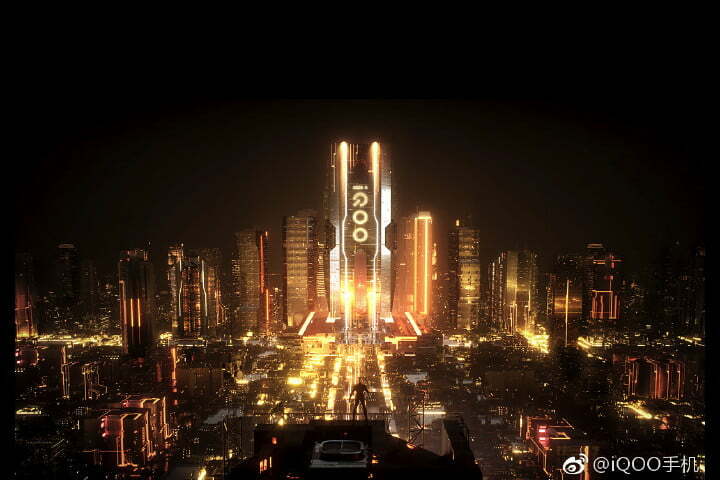 The image accompanying the Iqoo Weibo post shows a futuristic cityscape, hinting we may see devices with cutting-edge designs. The only other post on the Iqoo page asks if readers know how to pronounce its name, and prompts people to guess in the comments. We’re going to assume it’s pronounced in a similar way to IQ, the acronym used for Intelligent Quotient —the score used to measure someone’s intelligence. Vivo is best known internationally for its exciting concept devices, from the Vivo Apex shown at MWC 2018, to the more recent 2019 version of the Apex with its full-screen fingerprint sensor and unusual body design. It will be shown in more detail during Mobile World Congress 2019. It does not sell its phones in the U.K. or the U.S., which may also be another plan for Iqoo. Although nothing has been official announced, Iqoo may use Mobile World Congress 2019 in some way to reveal its plans for the future, including its first products.